Not everything in process control is complicated. Some requirements can be fulfilled by proper application of the right product. Temperature control, the regulation of heat content, transfer of heat, or whatever else it may be called, is an ubiquitous operation in industrial, commercial, and institutional settings. The range of complexity or challenge in temperature control applications extends from very simple to almost blindingly complex. The key to finding the right solution for any of these applications lies in understanding how the process works, setting an appropriate measurement method for the process condition, establishing a control method or algorithm that adequately responds to the process, and integrating an output device capable of delivering heat or cooling in accordance with the controller commands. Somewhere along the continuum of project complexity is a zone that is well served by simple and rugged devices that incorporate temperature measurement and control into a single device. Self contained temperature regulators are pilot or direct operated units comprised of a filled bulb temperature sensor that operates a modulating valve that controls the flow of liquid or steam used to regulate the process temperature. The regulators offer a host of advantages. The document provided below illustrates several variants, along with application examples and principal of operation. Not every application needs a microprocessor controller. Share your temperature control applications and challenges with process control specialists, combining your own process knowledge and experience with their product application expertise to develop an effective solution. 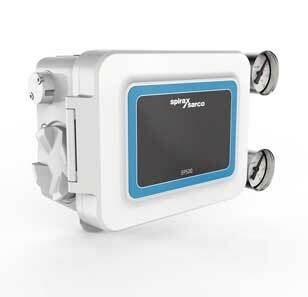 Spirax Sarco, global leader in steam system control products, has released a new valve positioner that ranks high on the user friendly scale. 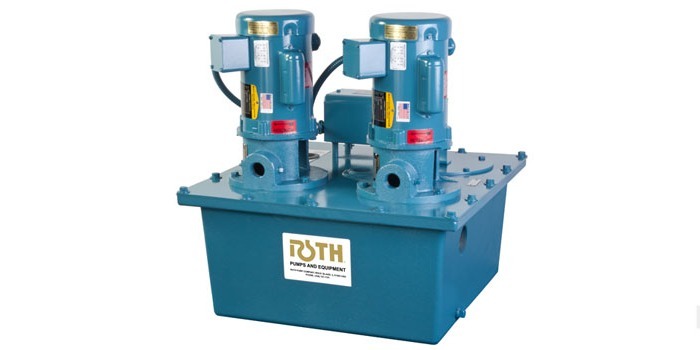 The EP500 is an electro-pneumatic positioner that features a cast aluminum enclosure and a host of features that facilitate a rapid and simple setup or calibration procedure. See how easily setup is accomplished, and get a close look at the new valve positioner, in the video provided below. Reach out to a steam system and valve specialist for more information, and share your control valve and steam system challenges. The combination of your own process knowledge and experience will combine with the expertise of a product application specialist to develop effective solutions. 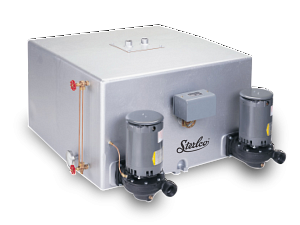 Hot water is readily available on demand from your steam system with the application of a properly configured heat exchanger. 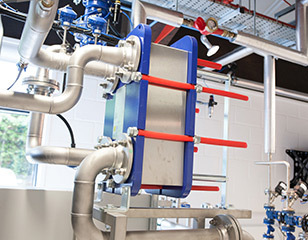 The installation of a well designed steam to water heat exchanger can deliver large or small demand volumes of hot water efficiently and with little need for maintenance or attention. Spirax Sarco, globally recognized leader in steam and condensate system solutions, provides complete pre-engineered heat exchanger packages for adding hot water production to a steam system. The company combines their renowned control components with a plate or shell and tube heat exchanger, all performance matched to provide optimum performance in a single package. Compact design requires minimum footprint. Control valves specifically designed for steam service deliver efficient operation and long service life with minimal maintenance. Condensate removal system eliminates backup of condensate in steam space for maximized efficiency. A single source for the entire unit assures a coordinated installation. All piping connections on one side for easy installation. Hot water on demand reduces or eliminates the need to store hot water. There is more to learn. Additional detail is provided in the document included below. Reach out to a steam system specialist with your questions, requirements, and steam system challenges. Combine your facility and process knowledge with their product application expertise to develop effective solutions. 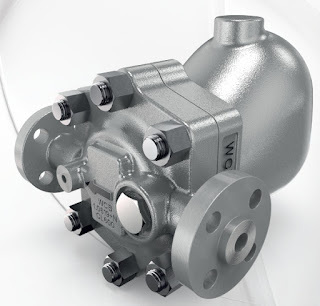 Many processes and equipment employ pressure regulating valves, the function of which is to maintain a desired outlet fluid pressure under varying conditions of supply pressure or outlet flow. 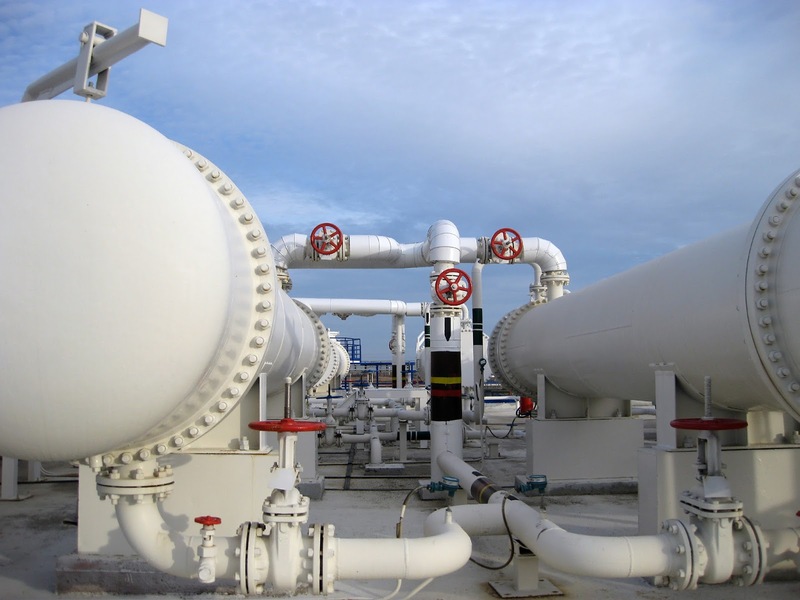 There are many pressure regulating valve variants, specifically designed to address a range of process conditions or offset a performance characteristic deemed undesirable in another design. Each variant has a suitable place in the range of possible applications, with cost, size, and complexity primary differences among the different offerings. 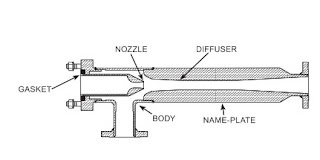 In its simplest form, a pressure regulating valve (PRV) consists of a flow restricting element, a measuring element, and a setpoint element. Outlet pressure applies force to the measuring element, often a diaphragm. 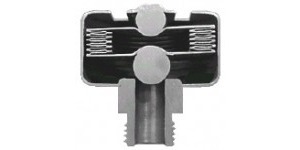 As the outlet pressure increases, the diaphragm will move the flow restricting element toward the closed position, reducing the flow from the inlet. The restricting element is commonly a plug, disk, or some other recognizable valve trim arrangement. The setpoint element, likely a spring, provides a counterbalancing force on the diaphragm. When the force applied to the diaphragm by the outlet pressure reaches equilibrium with the counterbalancing force applied by the spring, movement of the restricting element stops. In this way, outlet pressure is controlled without the need for electric power, sensors, transmitters, or even a process controller. The entire assembly is self-contained and requires little attention. A PRV is not a safety device, so independent means must be provided to protect the system from excessive pressure. 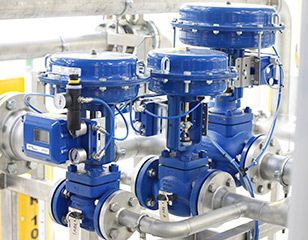 Product specialists are a good source of help in selecting a properly sized and configured valve for an application. Share your fluid process control challenges with a product application specialist, combining your process knowledge with their product application expertise to develop effective solutions. 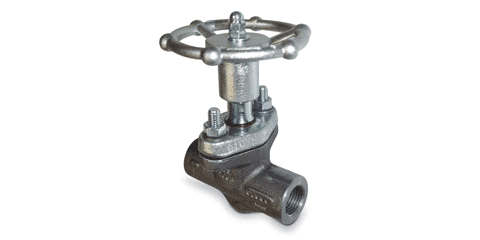 Spirax-Sarco is a globally recognized manufacturer of valves, traps, and a host of other steam system specialties. 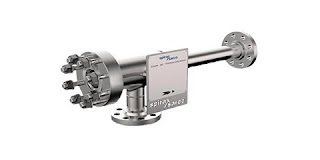 Their Spira-Trol line of globe valves can be employed throughout a steam of other process fluid system to provide accurate flow regulation. 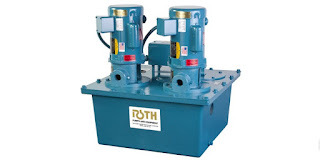 The valves are available with several options of electric or pneumatic actuators, as well as positioning controllers. The video included below provides a demonstration of the simplicity involved in disassembling the valve in-line for regular maintenance or inspection. The video is short, as is the length of time needed to access the valve internals. 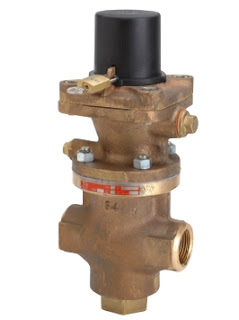 These valves are designed for easy maintenance. Share your fluid process and steam control challenges with application experts. The combination of your process knowledge and their product application expertise will deliver effective solutions. 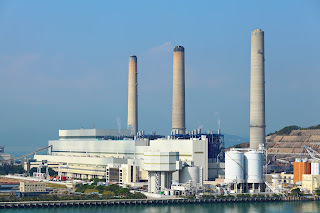 Steam is utilized by industrial operations as a source of heat and power. Commercial and institutional facilities widely employ steam as a heating source. The overall cost of operating a steam system is generally significant, regardless of the size of the organization. Designing a system to deliver efficient performance and maintaining that performance throughout many years of expected operation requires continuous monitoring and attention. One facet of efficient operation is to remove condensate from the steam system and return it to the boiler. 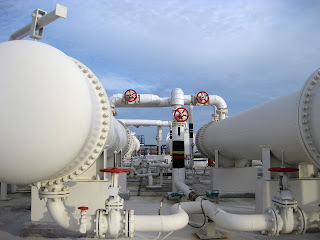 This operation is the primary function of a steam trap. 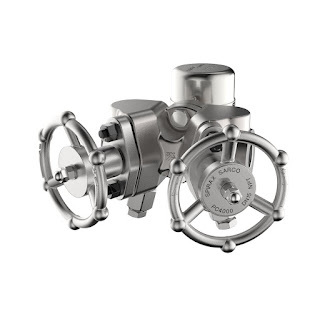 Additionally, a steam trap will also remove non-condensible vapor from the system. Liquid water and non-condensible vapor both will undermine efficiency in a common steam system. There are many versions of steam traps available, and it is important to match the capacity and performance range of the trap to the steam system. Spirax-Sarco, globally recognized steam system specialties manufacturer, has added a new steam trap model series to their already extensive offering. The FT62 Series, which is available with a carbon steel (FTC62) or stainless steel (FTS62) body, has stainless steel internal components. It is intended for application on light and heavy condensate loads on steam systems with differential pressure up to 900 psig (62 bar). 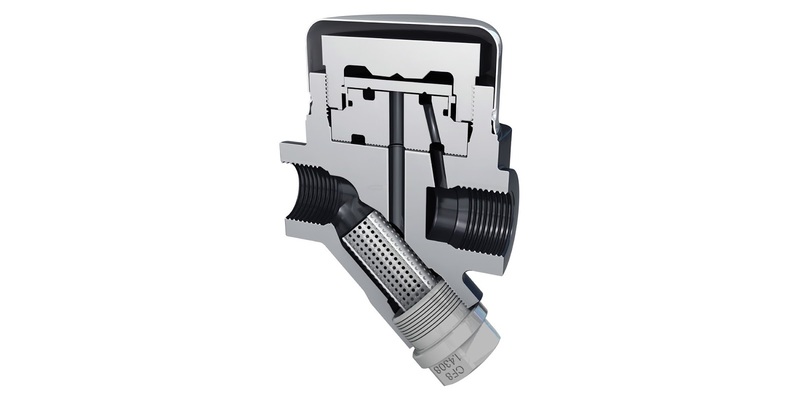 The unit includes an integral air vent and an easily maintainable in-line strainer. More information is provided below, with good illustration of the exterior and interior setup of the steam trap. Share your steam system requirements and challenges with experienced application specialists, combining your facility and process knowledge with their product application expertise to develop effective solutions. 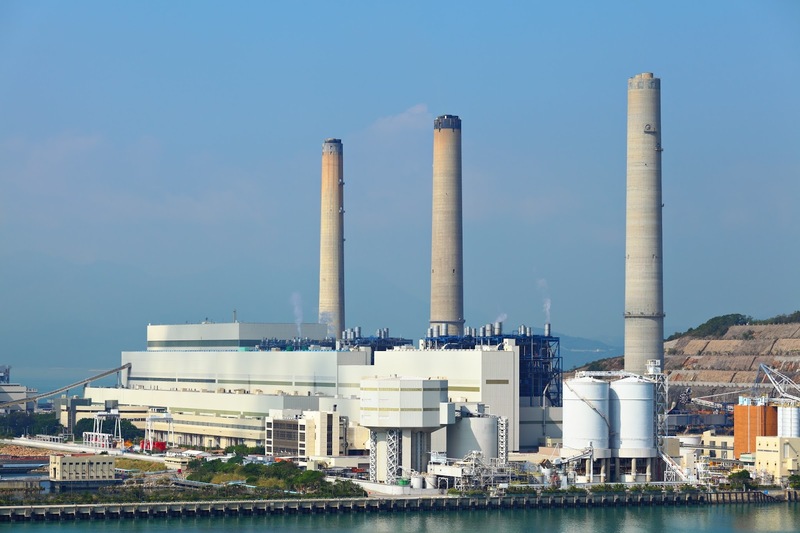 Steam, ubiquitous source of industrial power and commercial heat, ranks as a substantial continuing expense item for any organization where it is utilized or produced. Designing, installing, and managing steam system operation effectively can generate immense cost savings over less rigorous approaches. An effective method of good decision making involves tapping into the experience and expertise of those that have gone before, accomplished what you plan to attempt. For steam systems, Spirax Sarco is a premiere source of information, knowledge, and expertise. The company has been deeply involved in the production and utilization of steam for many years, designing and manufacturing components utilized throughout the entire process. In the steam generation section of an operation, the company provides a extensive array of interrelated products. Throughout the balance of the steam system, the list of components available from the company expands even more, illustrating Spirax Sarco's depth of knowledge about steam system components and how they function together to deliver efficient and safe steam system operation. Reach out to experts with your steam system challenges, combining your facility and process knowledge with their product application expertise to develop effective solutions.